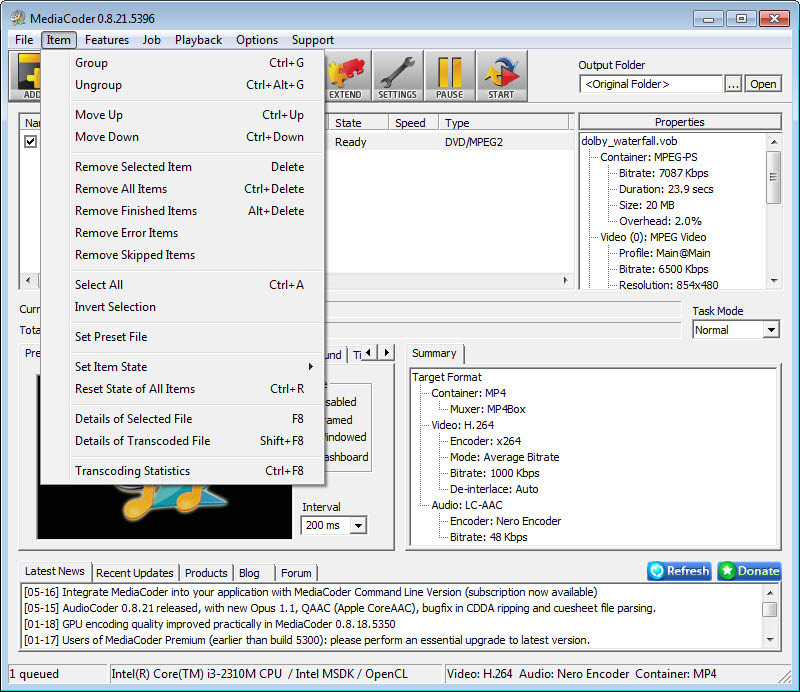 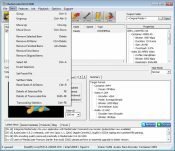 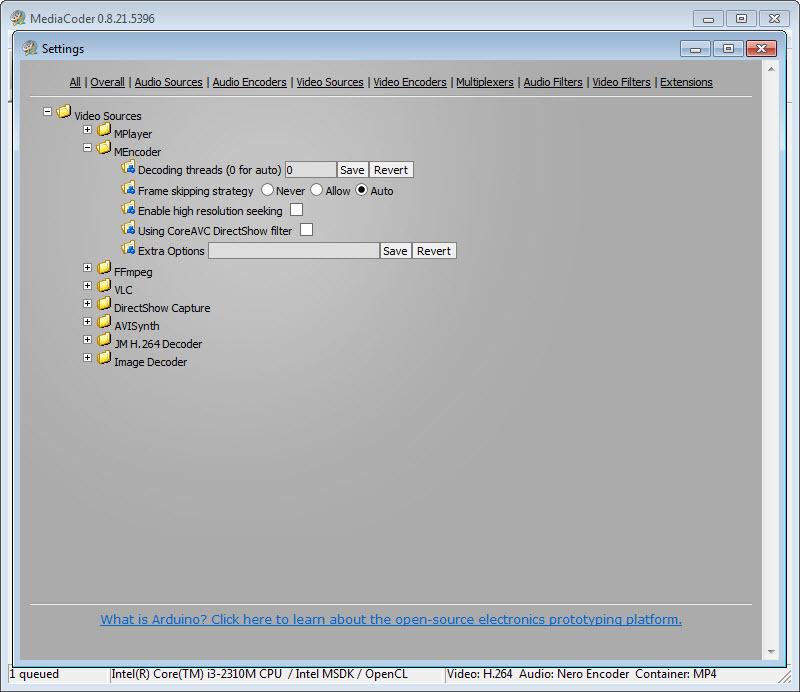 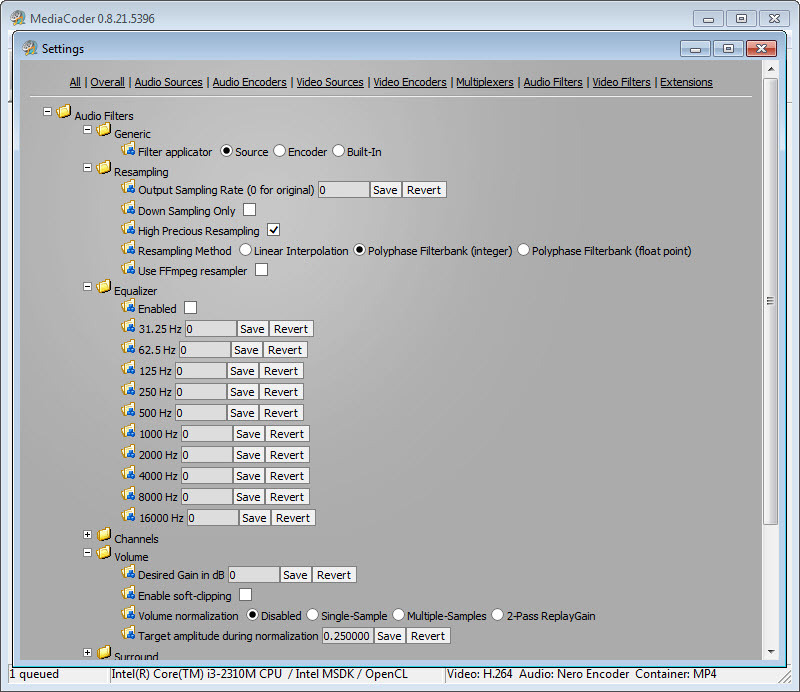 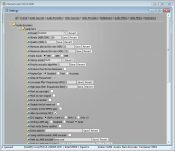 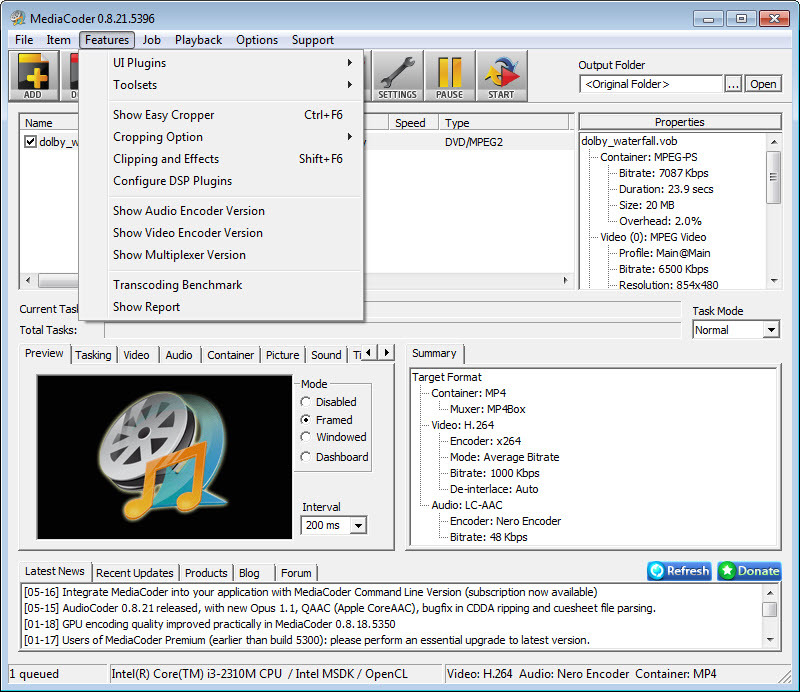 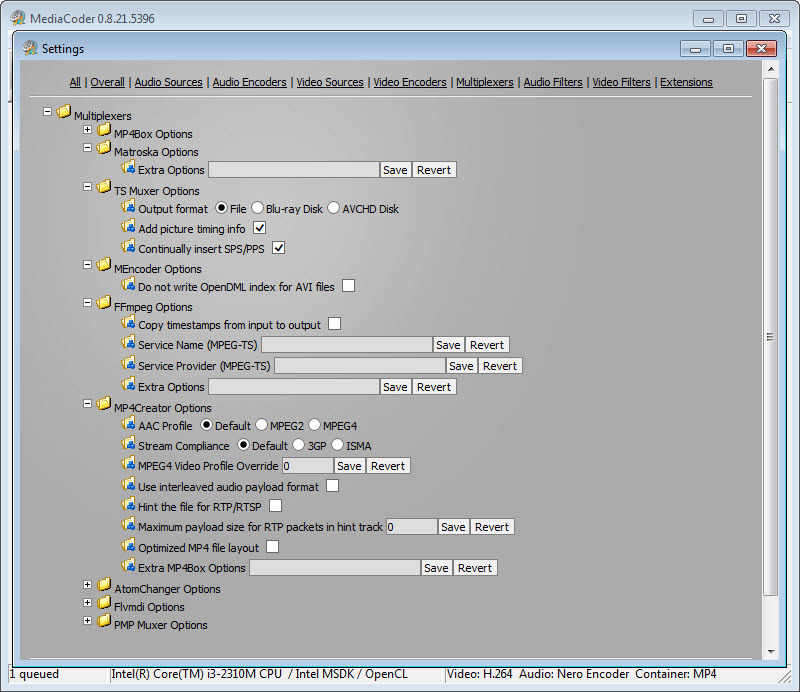 MediaCoder evolved since 2005 to an advanced video converter that is both full of useful features and fast to install and use. 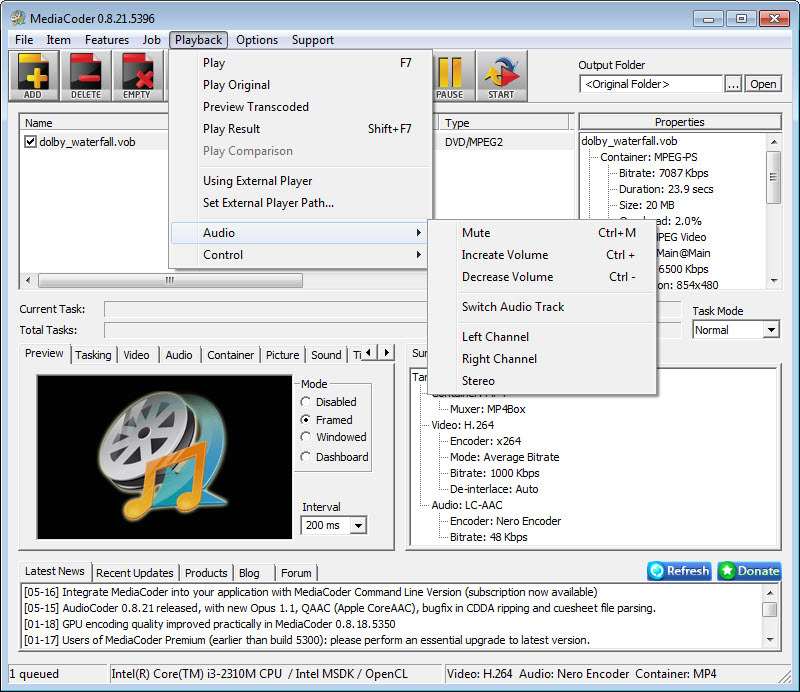 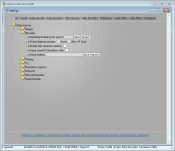 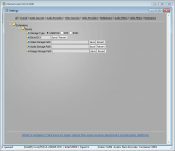 It supports one of the most comprehensive lists of lossy and lossless audio compression formats, as well as video compression formats. 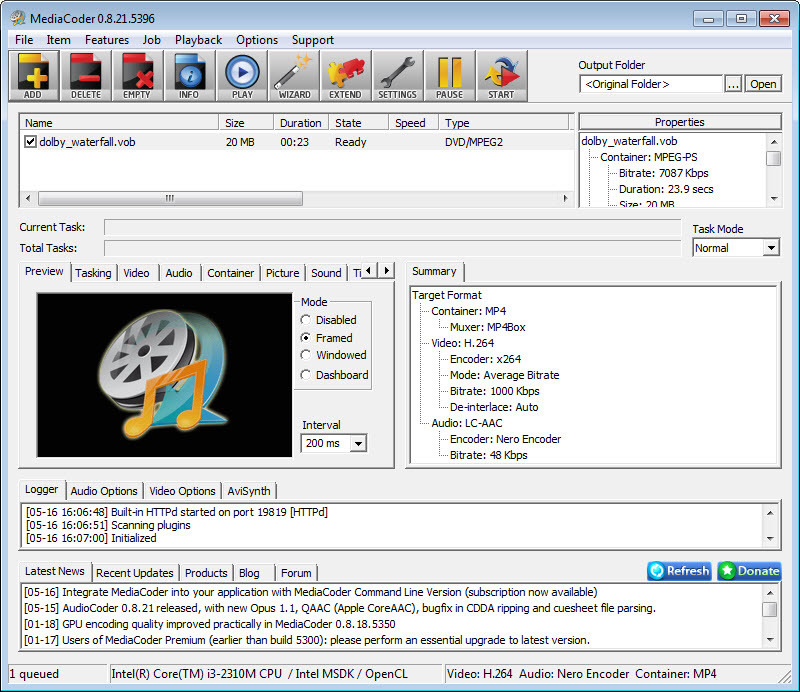 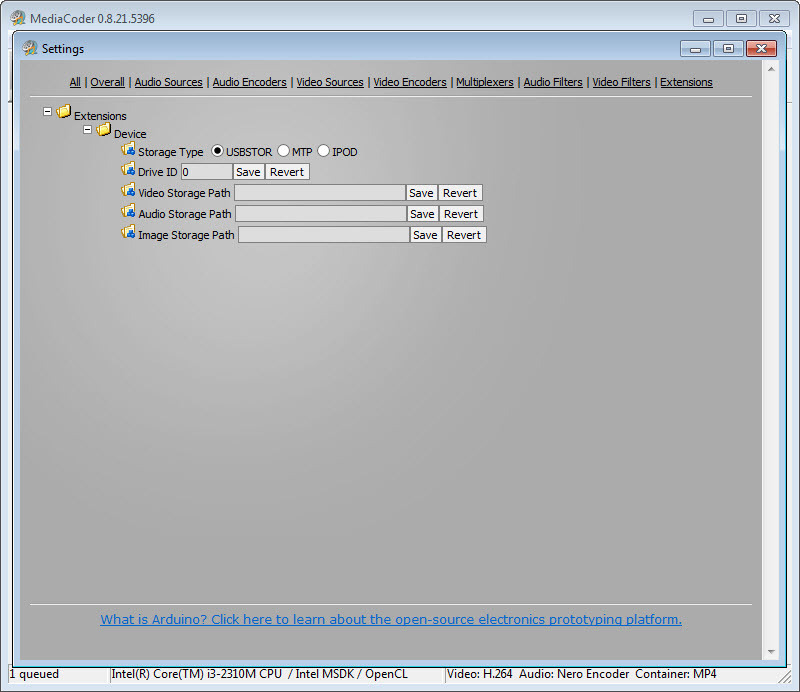 This tool further provides video camera capture and disk ripping, whether audio or video, it doesn’t matter. 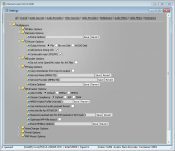 Various filters help at enhancing the end result without you noticing system freezing, as this app makes use of multi-core technology. 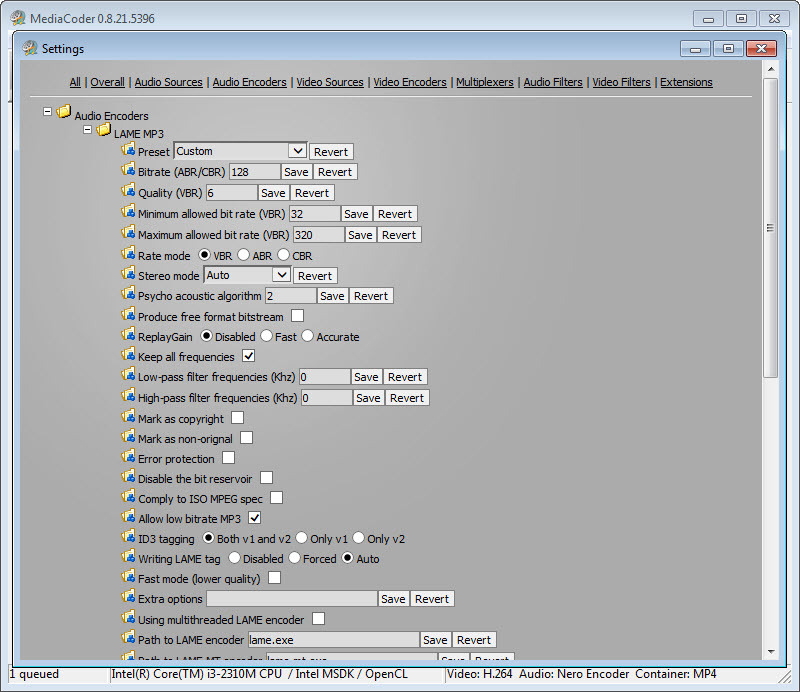 H.264 encoding comes as a basic feature with the coder. 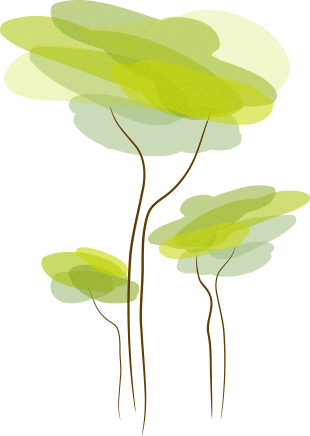 Users may also be interested in its capabilities of repairing corrupted video files.